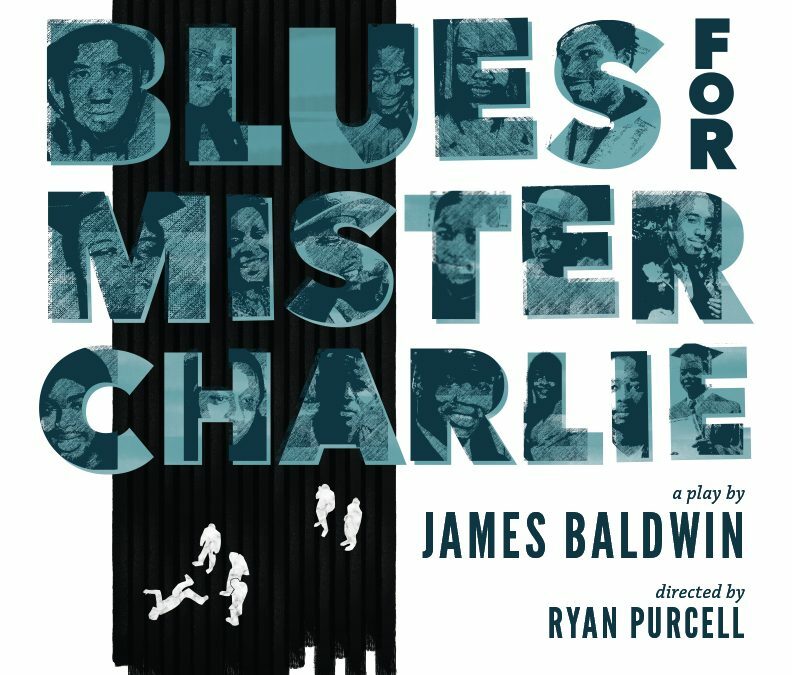 The Williams Project presents Blues for Mister Charlie, a play by James Baldwin, directed by Ryan Purcell. James Baldwin’s searing response to the murders of Emmett Till and Medgar Evars is a rarely produced masterpiece that explores racial violence with honesty, music, dark humor, and compassion. Produced in partnership with four church spaces around Seattle, the play looks at a bleak situation and calls on us to engage with each other to take action. Each show is open to the public for no charge (an offering will be collected) and followed by a conversation moderated by members of The Williams Project. Each showing is at 7 p.m.